Chances are likely, as your toddler grows and their vocabulary expands, that they’re going to add the word “no” or maybe “nope” along with the side-to-side head shake. Maybe they’ll even add in a foot stomp, cross their arms over their chest, or put their pudgy little hands on their hips. And then, before you know it, you’re in a stand off with a miniature (albeit less verbal) version of yourself. 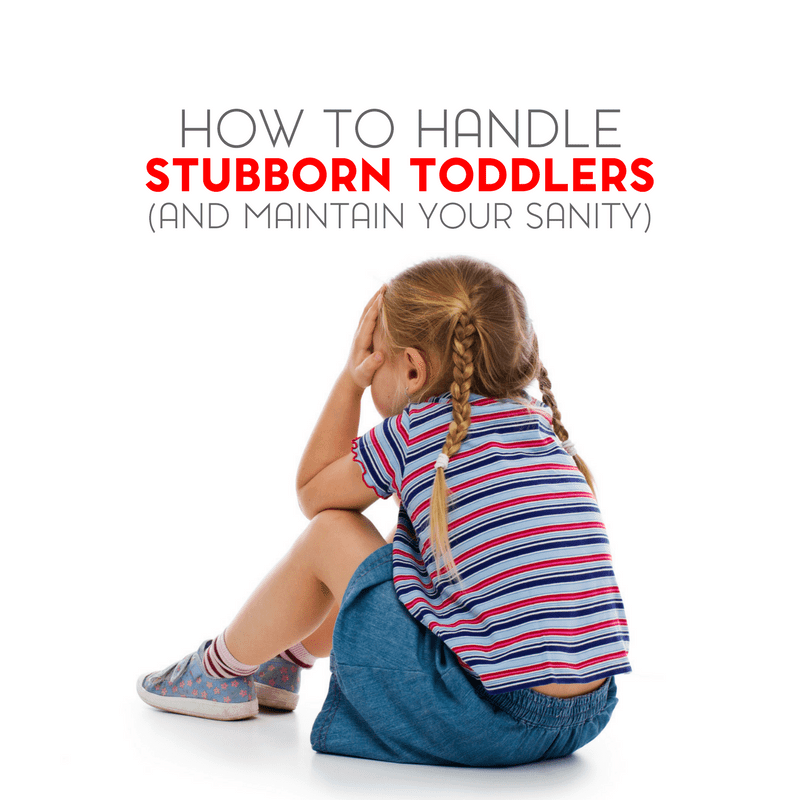 But is there a right or wrong way to handle stubborn toddlers? And it occurs daily, sometimes multiple times a day. Maybe even multiple times within the span of an hour if things aren’t going their way. It’s one of those things that parents have been dealing with since time began. And one of those things that we, as modern day parents, still deal with. It comes with the territory of being a parent and it’s during those moments that you may thank your own parents for tolerating your behavior for as long as they did. You may also wonder how your own parents kept it together during those mini power struggles or you may start to question just how much patience you have left in the tank. How many times do you hear “No” in a day? Never mind – don’t count and don’t even attempt to keep track. Though it may seem tempting, it’s really not something that you want to keep track of or have something to compare notes with at your next play date. The reality may be shocking. The good news is that there are a few tried and true strategies for managing your child’s temper. #1 Show patience and understanding. Yes, it’s absolutely true that a defiant child can wear on your nerves. However, when you understand the developmental process your child is going through, it’s much easier to appreciate the process. And when you know why something is happening, it’s easier to develop and maintain skills to manage it. So have patience and understanding for your toddler. This is actually just as difficult for them as it is for you. And remember, if they need to take a step back, you probably need to take a step back as well. #2 Help develop their language skills. 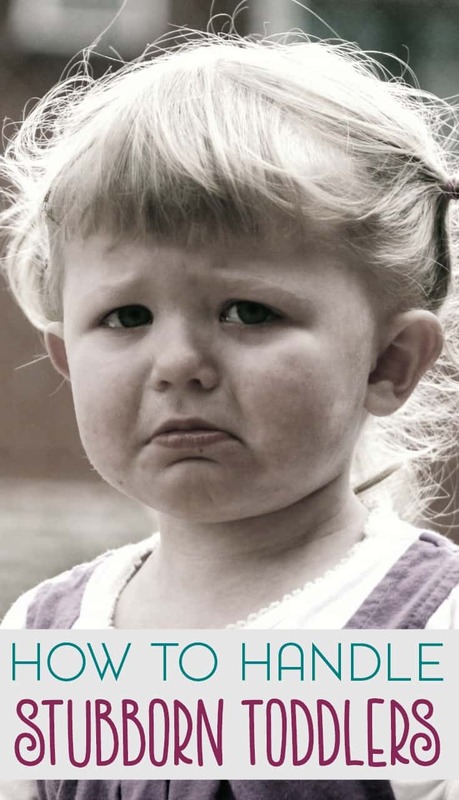 One of the reasons you’re hearing “no” so often is that your child doesn’t have other ways to express their feelings. No can mean anything from “I don’t want to” to “I’m not comfortable right now”. When you teach your child other ways of expressing themselves, you’re better able to address what’s bothering them and resolve the issue. Even giving them something as simple as sign language or a way of expressing their moods could make a world of difference. Remember, you have twice as much experience as they do and a more expanded vocabulary. What happens to you when you get too hungry, tired or agitated? Are you reasonable? Probably not. 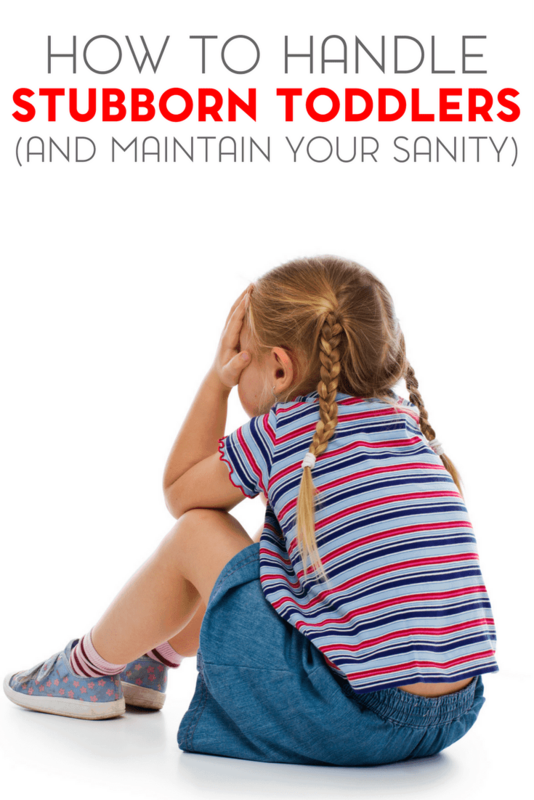 Your child, who hasn’t yet developed self-control, will most certainly not be reasonable. Pay attention to your child’s needs. If they’re tired, hungry, frightened, stressed, frustrated or agitated, you’re going to hear “no” a whole lot more. Watch their other behaviors, physical and emotional, as well. Are they more prone to outbursts or hitting? One of the best ways to find balance in this struggle for independence is to hand it to them on a silver platter. Give them choices. Of course, don’t make them open-ended choices. If you give them the power to choose, you’ll have fewer battles. One of the best ways for you to help your child adjust successfully into this new stage is to provide them with structure. Help them know what to expect. When they have structure, they’re much better behaved and you’ll have fewer battles. Additionally, when you do have battles, they’ll understand what the repercussions are. Follow through on your rules and your child will quickly learn where your boundaries and their boundaries rest. It is possible to start establishing discipline at this age. No one ever said being a parent to a toddler was easy. Especially if you could have a strong-willed toddler. And you get to repeat this fun process when they’re teenagers- the big difference being that they have an expanded vocabulary but they just might not always use it. However, it can be fun and rewarding. Watching your baby progress and grow into a small child is amazing. Help them navigate this phase by setting firm boundaries, as well as following through on rewards and punishments. Have patience and try to enjoy this phase. Soon they’ll be asking for the car keys and making their own way in the world. This is a great list, I am NOT good at the structure part.. which I know is important! I’m not very good at it either… we’re on the brink of early toddlerhood so, if I can get that established, hopefully we’ll be okay! So true about strong-willed toddlers! Mine was for sure! Thanks for offering up tips and advice, I’m sure a lot of moms will appreciate it! We are also firm believers in giving choices. It definitely helps promote independence and it also helps establish boundaries and teaches consequences! 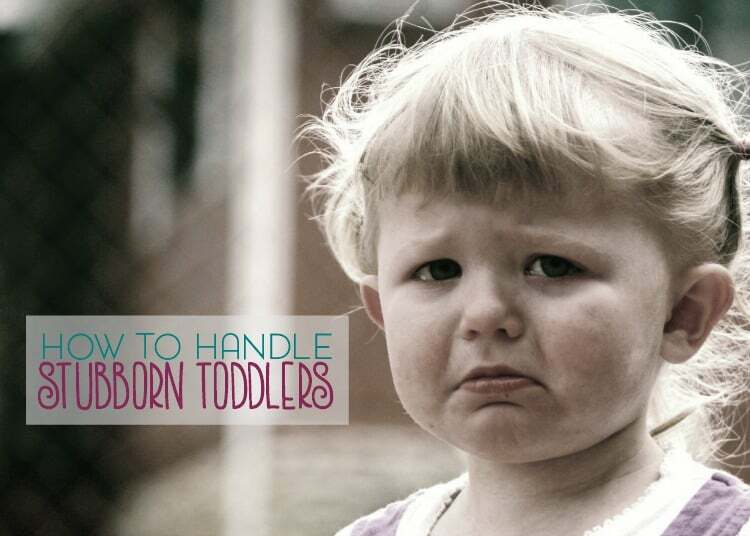 Stubborn toddlers are so trying! This is a great list for new moms and veteran ones, too! I love that you mentioned giving them choices, but not too many. They say ideally you could give them 2 choices. The appearance of free will sometimes makes all the difference! I always feel bad for young toddlers..they’re finally becoming their own little person, with their own thoughts and desires, but basically have no power!